The Green Bay Packers were founded on August 11, 1919 by former high-school football rivals Earl “Curly” Lambeau and George Whitney Calhoun. Lambeau solicited funds for uniforms from his employer, the Indian Packing Company. He was given $500 for uniforms and equipment, on the condition that the team be named for its sponsor. 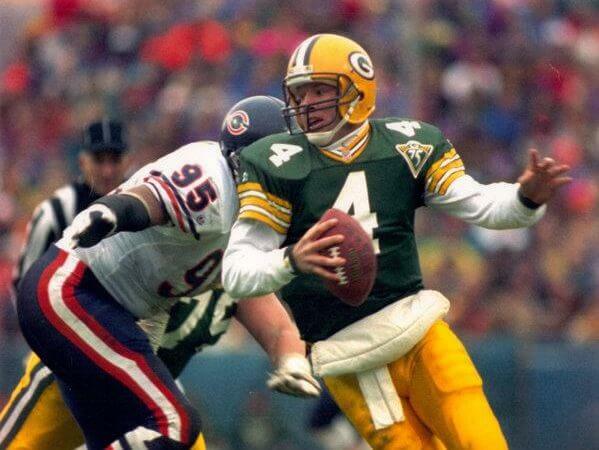 The Green Bay Packers have played in their original city longer than any other team in the NFL. Green Bay Packers, Inc. is the official name of the publicly held nonprofit corporation that owns the Green Bay Packers football franchise of the National Football League (NFL). The Packers are the only community-owned team in American major league professional sports. Rather than being the property of an individual, partnership, or corporate entity, they are held as of 2015 by 360,584 stockholders. No one is allowed to hold more than 200,000 shares, which represents approximately four percent of the 5,011,557 shares currently outstanding. It is this broad-based community support and non-profit structure which has kept the team in Green Bay for nearly a century in spite of being the smallest market in all of North American professional sports. 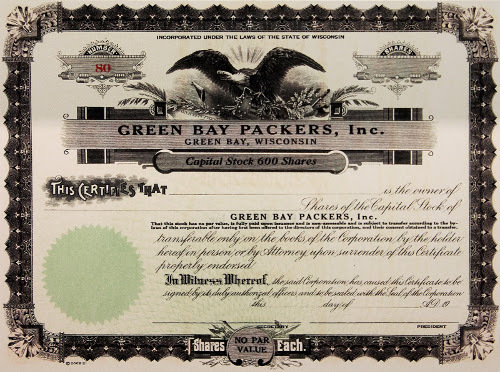 Green Bay is the only team with this public form of ownership structure in the NFL, grandfathered when the NFL’s current ownership policy stipulating a maximum of 32 owners per team, with one holding a minimum 30 percent stake, was established in the 1980s. As a publicly held nonprofit, the Packers are also the only American major-league sports franchise to release its financial balance sheet every year. Lambeau Field is an outdoor athletic stadium in Green Bay, Wisconsin, the home field of the Green Bay Packers of the National Football League. It opened in 1957 as City Stadium, replacing the original City Stadium at East High School as the Packers’ home field. 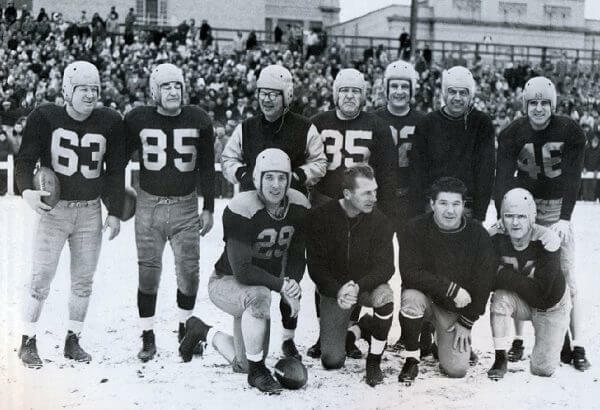 Informally known as New City Stadium for its first eight seasons, it was renamed in August 1965 in memory of Packers founder, player, and long-time head coach, Curly Lambeau, who had died two months earlier. 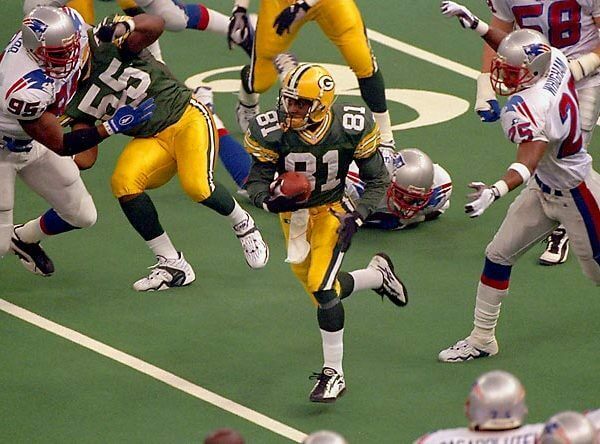 The Green Bay Packers are a professional American football team based in Green Bay, Wisconsin. The Packers compete in the National Football League (NFL) as a member club of the league's National Football Conference (NFC) North division. They are also the third-oldest franchise in the NFL, organized and starting play in 1919. It is the only non-profit, community-owned major league professional sports team based in the United States. 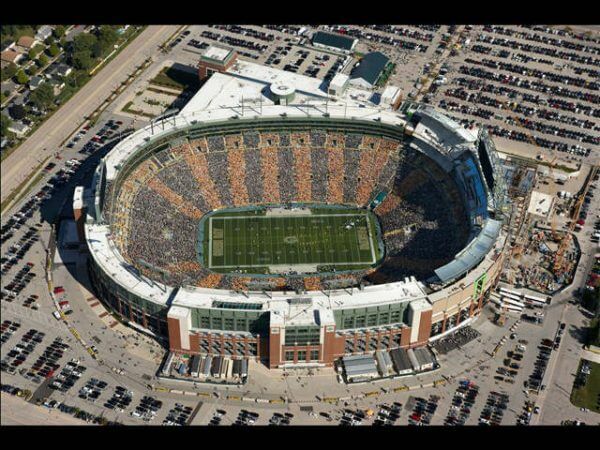 Home games are played at Lambeau Field. Packers - The name was a natural since the team was sponsored first by the Indian Packing Company and later the Acme Packing Company. 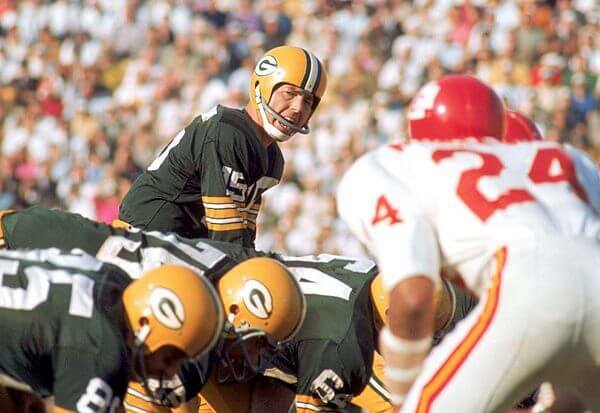 Although both companies went out of business, the team prospered under the name Packers. 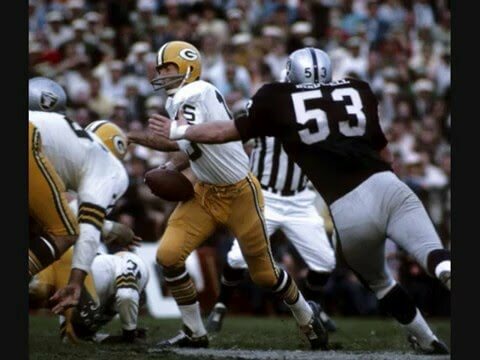 1935 - Present / Green Bay Packers Inc.
Who is the greatest Green Bay Packers?